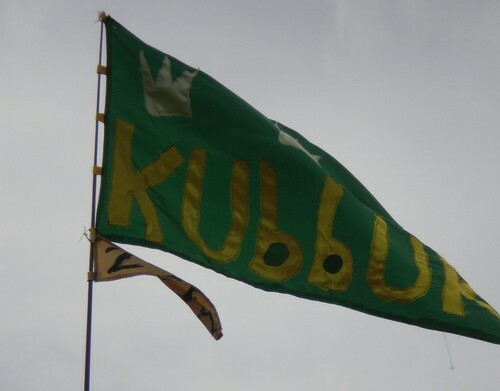 UKKubb 2018 will take place on July 7th 2018 at the New Inn Farmborough. Early registration, for subscribers to the newsletter, has been open for a month but we still have a few spaces left. Please go to the Register a Team page here to register your team, or to go onto the wait list. Even if you just missed out on a place, its always worth while to register, as we often get one or two teams dropping out in the lead up to the event. We are more excited than ever about this year's event. Please come and join us for what should be a great day out in the Somerset countryside. Note that this year we have introduced a small registration fee of £10 per team. That money will only ever be used for the purpose of making the vent better and will never personally benefit the organisers. Older PostSHOW NO MERSEY - TRIUMPH!